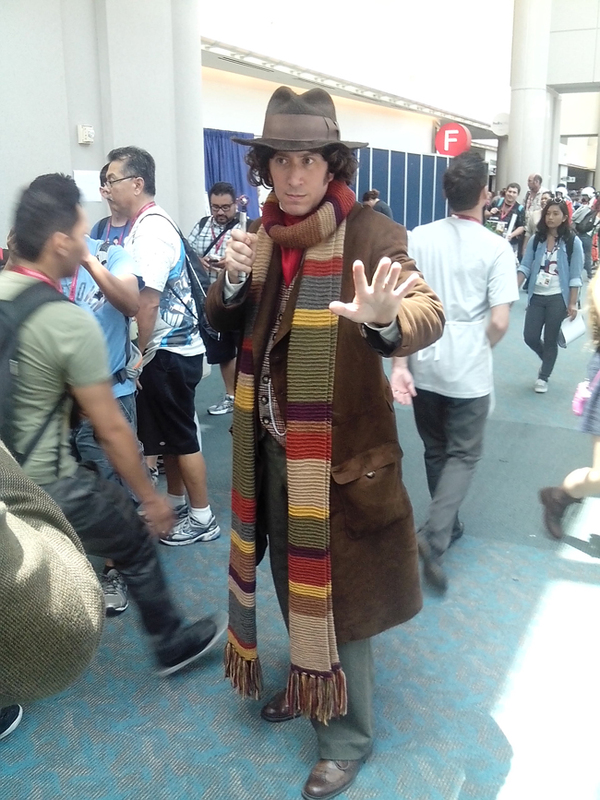 4th Doctor? More like the Nth Doctor amirite? Because a lot of people dress as a Doctor, is my point.